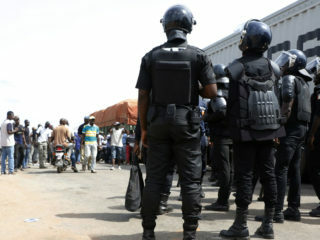 Three people were killed when police clashed Tuesday with former rebels who had blocked the road into Bouake, Ivory Coast's second biggest city, to demand government compensation payments, an AFP reporter said. 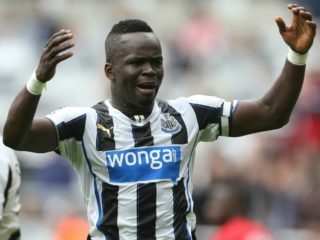 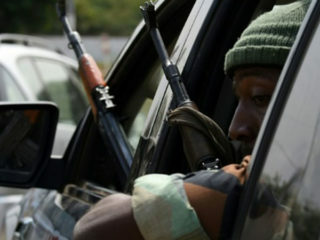 Rebel troops in Ivory Coast on Tuesday said they were ending a four-day mutiny after coming to an agreement with the government over a pay dispute. 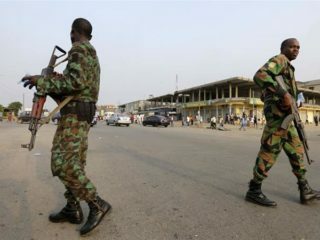 Gunfire was heard early Monday in the Ivory Coast cities of Abidjan and Bouake, in the grip of a mutiny by ex-rebel soldiers, AFP journalists and witnesses said. 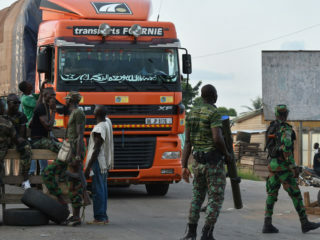 Defiant soldiers blocked access to Ivory Coast's second-largest city on Saturday after firing guns into the air throughout the night, according to an AFP journalist at the scene. 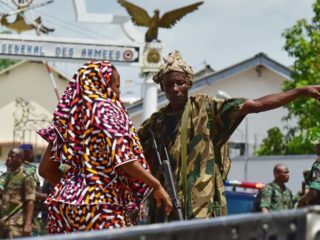 Rebel soldiers surrounded Ivory Coast's army headquarters in Abidjan on Friday, firing shots in the air just hours after a spokesman for the protesters publicly apologised for an earlier mutiny. 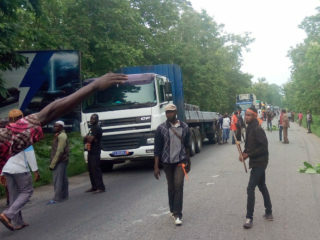 Several hundred ex-rebels on Monday blocked access to Ivory Coast's second city Bouake, their former stronghold, seeking thousands of euros in bonuses in line with a deal following a deadly January mutiny. 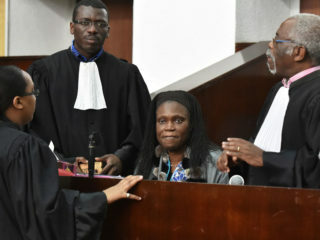 Prosecutors on Tuesday demanded a life jail term for Ivory Coast's former first lady, Simone Gbagbo, who is on trial for alleged crimes against humanity. 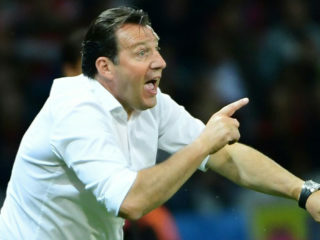 Former Belgium coach Marc Wilmots has been appointed to lead Ivory Coast's World Cup qualifying bid, the country's football authorities said on Tuesday. 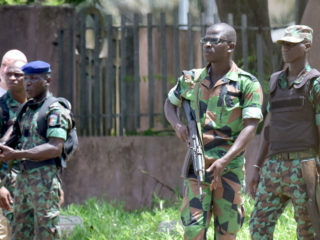 Six journalists, including three media owners, have been arrested in the Ivory Coast for "spreading false information" about a mutiny by security forces, their newspapers and the public prosecutor said. 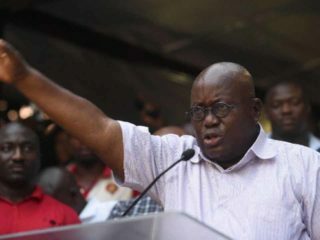 An international tribunal on Monday began hearing arguments in a dispute between Ghana and Ivory Coast over a contested maritime boundary that cuts through lucrative offshore oil fields. 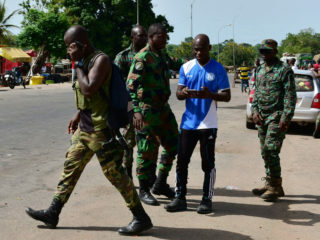 A mutinous soldier was killed in Ivory Coast's administrative capital Tuesday, as fresh trouble erupted after troops took to the streets, firing shots in the air and terrifying residents.